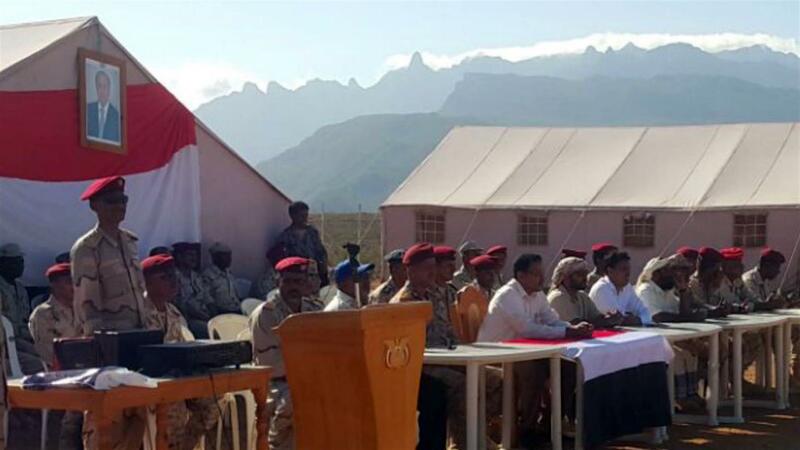 ABU DHABI, 15th May 2017 (WAM) -- The UAE Armed Forces has concluded an intensive military training course for recruits in the Yemeni island of Socotra. 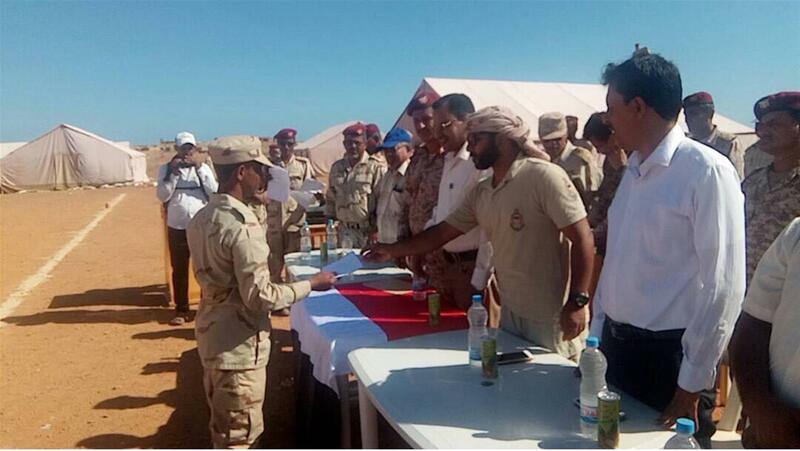 The recruits, who underwent training in various disciplines, will help secure the island's coastal areas. 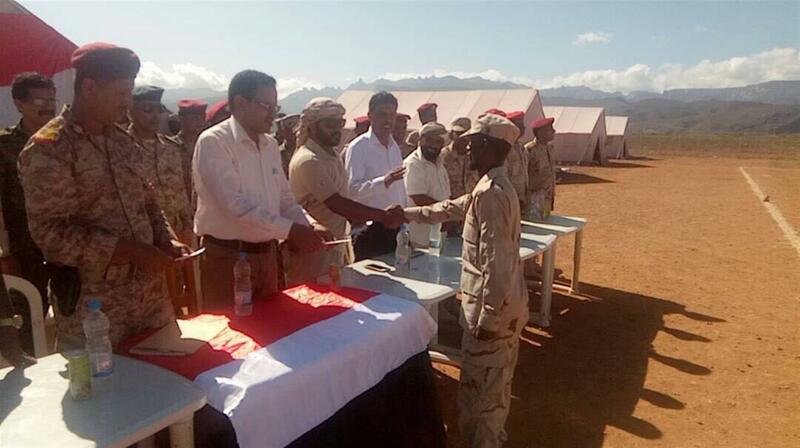 They received training in field and battle skills, the use of various weapons, internal security, topography, live fire and first aid. The graduates staged a parade to show their readiness to defend their country. 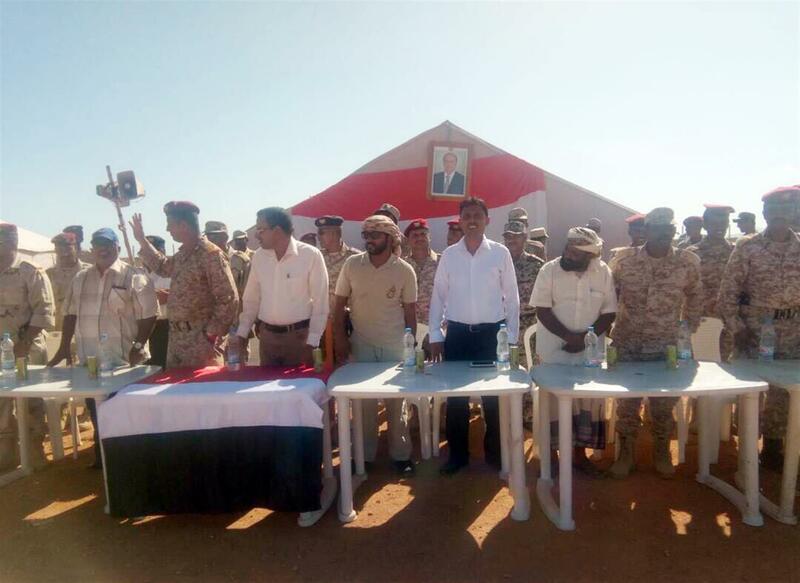 They voiced their gratitude to the UAE, under the leadership of President His Highness Sheikh Khalifa bin Zayed Al Nahyan, for training them to protect their homeland.